The Artificial Reef Society of British Columbia (ARSBC) announced today that it is once again moving to complete the ANNAPOLIS Project, sinking the former HMCS Annapolis to make an artificial reef in Halkett Bay Provincial Marine Park on Gambier Island, British Columbia. The ship was purchased from the Federal Government through Crown Assets Distribution in 2008 with the intent to making this the first artificial reef in the Greater Vancouver area. Since 1989, the Artificial Reef Society of British Columbia (ARSBC) has sunk more ships to create marine habitat than any other non-profit group in the world. Today they are announcing the movement forward with plans to sink the former HMCS Annapolis, a 366 foot (110 meter) helicopter-carrying destroyerescort to create an artificial reef in Halkett Bay Marine Provincial Park on Gambier Island, British Columbia. Society President Howie Robins commented “the story of the Annapolis Project is a complicated one on many levels and the Reef Society has kept working diligently to make this project a success for Vancouver”. The ship will be towed from Long Bay (also known as Port Graves) to neighboring Halkett Bay for anchoring over the sink site. Final preparations will be made before sinking on Saturday April 4, 2015. The sinking is expected to take place in the late morning and is a weather dependent event. We advise watching our website for updates. The viewing public is welcome to attend via water craft from an establish stand-off distance. Leading up to the sinking, the Annapolis has been meticulously cleaned of hazardous and pollutant materials in compliance with federal regulations and an estimated 250 tons of materials (almost everything but the steel hull and aluminum super structure) has been recycled. The Annapolis has been the most complicated and most controversial project ever undertaken by the Reef Society. Starting with the stock market correction in 2008 and the rapid fall of recycled metal values, the project also encountered changing federal government regulations. Then the impacts arising from emerging environmental concerns and legal challenges all forced the Project timelines and costs to be extended. To date, the Project has consumed over 17,000 person-hours on the part of over 1,000 volunteers who came out to complete the preparatory work on the ship. 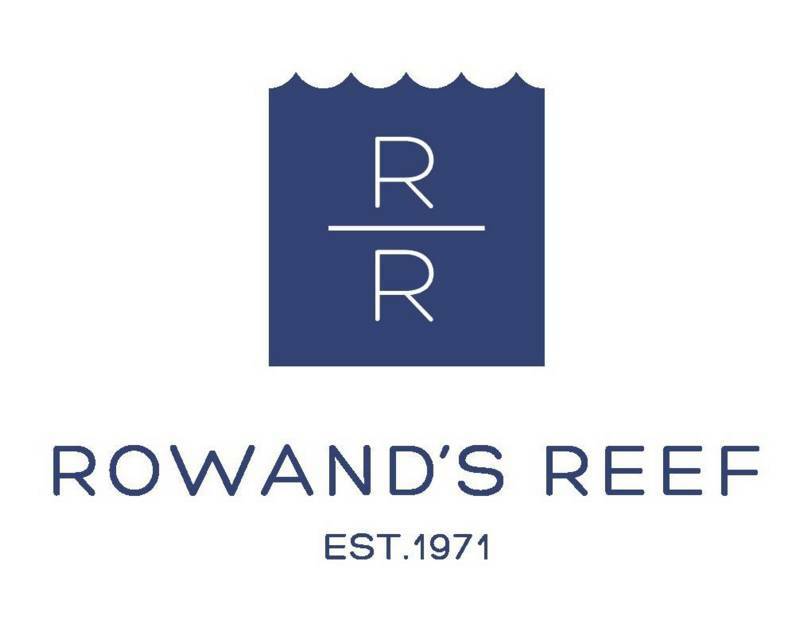 “The Reef Society has all the required federal and provincial permits and with the final legal challenge now resolved, the project is moving fast into its final phase” commented Robins. Once sunk, the Annapolis will be the most comprehensively prepared naval ship in our fleet of underwater dive attractions, designed for all diver skill levels.